Does this grinder use a non-stick coating, like teflon? Does the paint on the Masterdam peel/chip? Can this grinder be used without the screen? 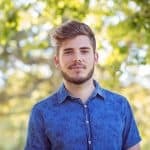 Is the Masterdam Grinderdishwasher safe? Does this grinder twist easily? 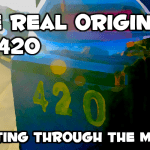 Let’s dig deeper and see what exactly Masterdam grinders offer that help them stand out from other herb grinder brands in what has become a very competitive market. 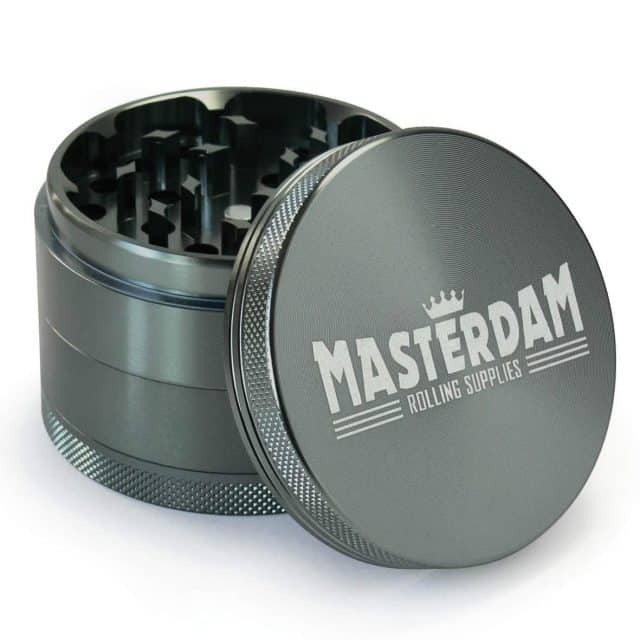 Masterdam prides itself on providing a variety of options for their herb grinders. 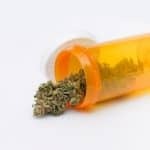 As part of their product lineup, Masterdam offers mill herb grinders, five-piece grinders featuring a clear view collection chamber, standard and large sized four piece herb grinders, and even two piece grinders without a kief filter and collection chamber. 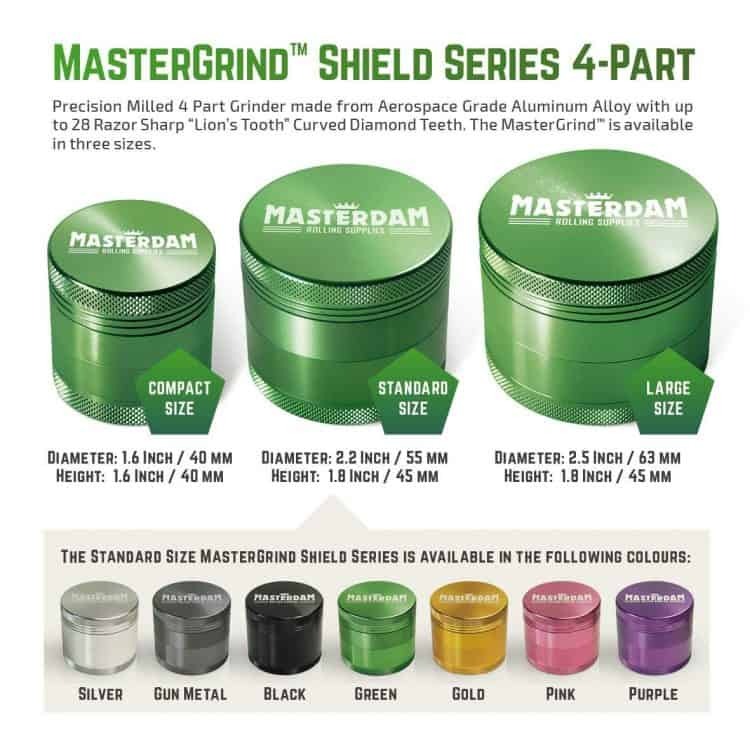 On top of the actual features of the different grinder types, you’ll also find that Masterdam carries a wide variety of colors for their two and four piece herb grinders. Some of the colors for sale include pink, purple, silver, green, black, and gunmetal. No matter your style Masterdam likely has a color that will match your personality. As with the best aluminum herb grinders, Masterdam’s four piece grinder has a fine filtering kief screen and a rounded collection chamber making it easier than ever to get manipulate the kief with minimal spillage. The large 2.5″ diameter sized four-piece Masterdam grinder features 24 diamond shaped teeth that create an even grind that is suitable for any bowl and most dry herb vaporizers. You’ll be impressed with the even burn from herb ground in a Masterdam Grinder. The lid of all Masterdam Grinders are kept in place using high-quality neodymium magnets that bring together the lid and the bottom set of teeth. 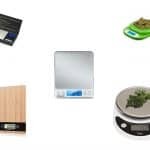 Magnets on the Masterdam Grinders are stronger than average and should meet the needs of the vast majority of those looking to purchase an herb grinder. On the bottom set of teeth, holes are strategically placed so that the ground up herb can fall into the collection chamber. Once in the first collection chamber a kief filtering screen allows only the finest herb particles that have the highest THC content to fall into the second kief collection chamber that features the rounded bottom. 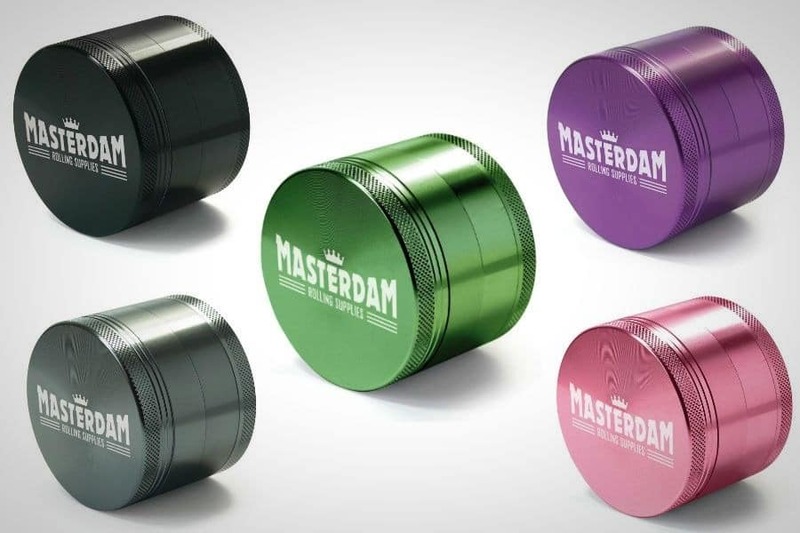 Masterdam’s performance is comparable to other high-end aluminum grinders such as Space Case, Santa Cruz Shredder, and Black Tie Grinders. Masterdam prides itself on offering a consistent and smooth grind. With the several different grinder models they sell, the specific performance of each grinder may vary so please consider the specific reviews for the grinder you are interested in purchasing. Every Masterdam Grinder comes with a three year warranty. This is very good, because if you do have an issue with your grinder it is very likely to occur within the initial three year use period. 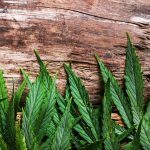 While there are some grinders with lifetime warranties, the three year warranty provided by Masterdam should satisfy all but the pickiest herb lovers. Looking through Masterdam’s official website we were disappointed to see so many items for sale that were out of stock. We will be checking back frequently to see if this changes in the future. We are hopeful that it does so that those interested in purchasing a Masterdam Grinder are able to take advantage of the wide variety they offer in their grinder lineup. Masterdam offers a wide variety of grinders that are all priced reasonably so they can be enjoyed by everyone, no matter what your budget. 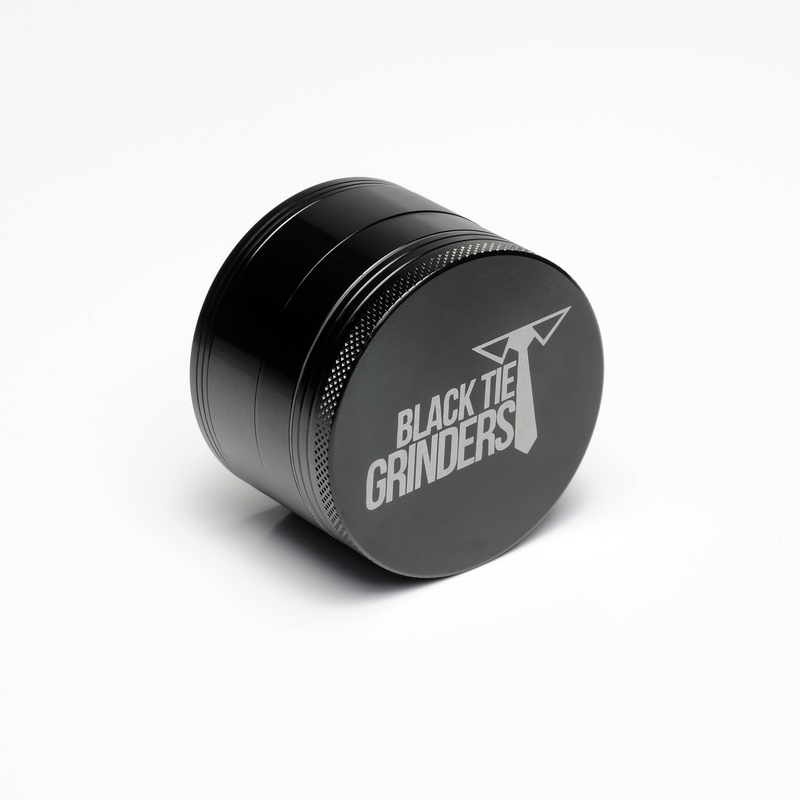 You can find a grinder with a color that fits your style. 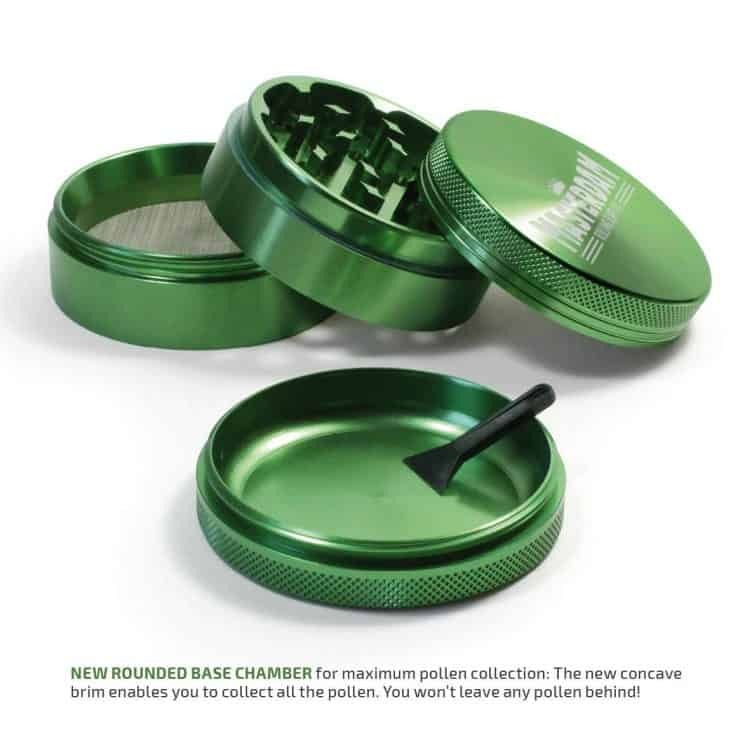 With rounded corners in the pollen catcher, the Masterdam four piece grinder is great for collecting kief. At the end of the day, there’s nothing we can say that is outright negative about Masterdam Grinders, this is a grinder that you can buy with confidence. No, Masterdam Grinders use anodizing to prevent this issue. Absolutely, just take out the screen section and screw together the remaining pieces and get to grinding. 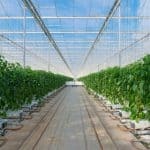 Yes, but it is preferred that you use alternative cleaning methods. Yes, it is very easily for even those with weak wrist strength. 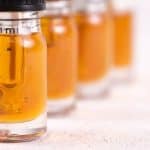 From Golden Gate Grinders to Phoenician Engineering, BestGrinder.net has done more herb grinder reviews than any site on the web. So we were surprised when we found a prominent grinder brand that seemingly slipped through our grinder reviewing fingers. This is the case when it comes to Masterdam Grinders. 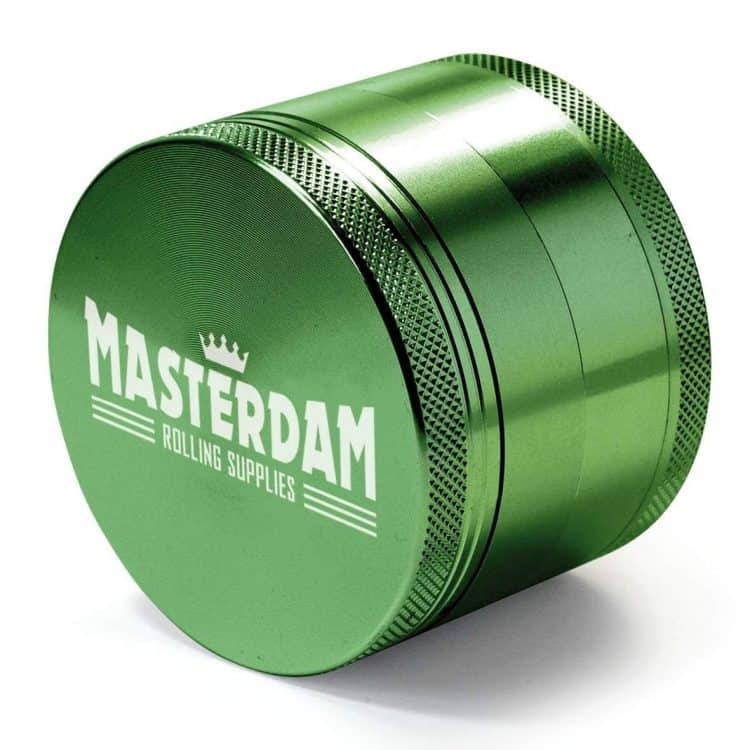 Founded in Amsterdam, Masterdam has been putting out quality herb grinders since 2014 and is a well established brand, selling grinders on the Amazon marketplace, Amazon UK, and other online and offline shops around the globe.